Arendal offers dynamic Hollywood cinema sound in original quality with the compact 1723 Monitor S THX system. The price of the 1723 Monitor S THX system is at a very reasonable level, while offering an excellent build quality and finish. Definitely recommended to all fans of superior home cinema sound! 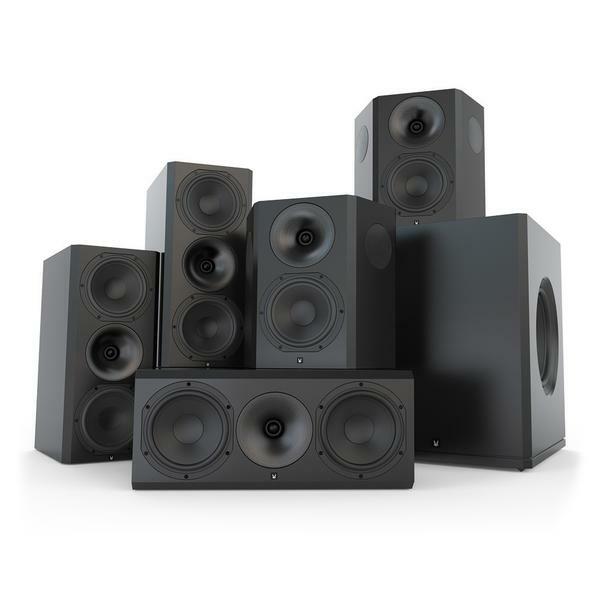 Total price (5.1 system) around €4.900 inc shipping. Read the original award here and full review here (German).